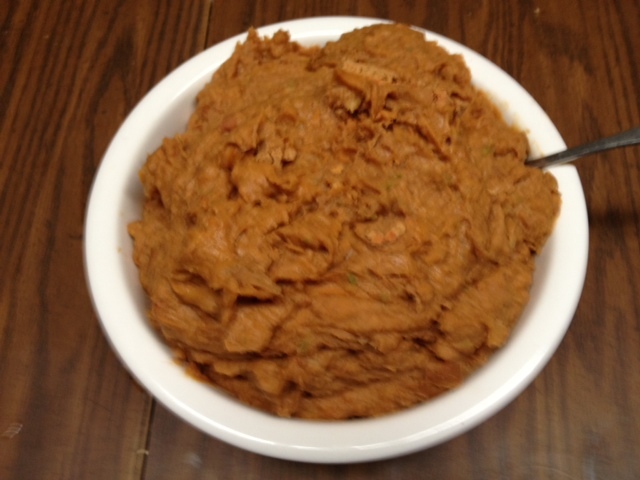 This entry was posted in Beans and tagged Mexican food, pinto beans, refried beans. Bookmark the permalink. Thanks for the comment, Muriel… these are even better the second day. The batch is large and can be halved, but kept it in the refrig a few days and the guys had it for lunch for a couple days.